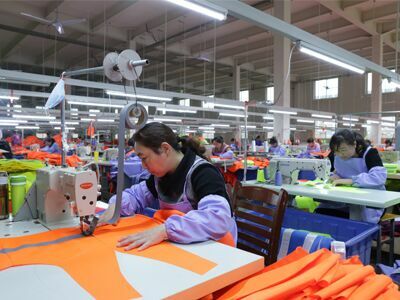 Find Work Clothes , Non-woven Shopping Bag, Tote Bag on Industry Directory, Reliable Manufacturer/Supplier/Factory from China. Home > Products > Rain Coat > Hi-vis waterproof rain coat with reflective tape. Hi-vis waterproof rain coat with reflective tape. 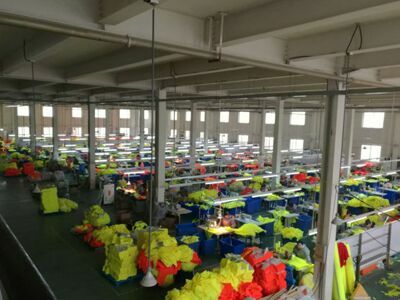 Multi Fuction Safety Vest > Waterproof Safety Vest > Hi-vis waterproof rain coat with reflective tape. 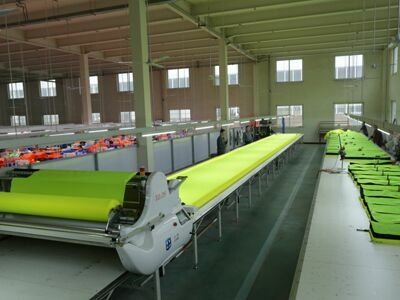 HI-VIS waterproof Rain Coat is the style of Waterproof rain coat with reflective tape and is widely used in rain environment in labor maket. 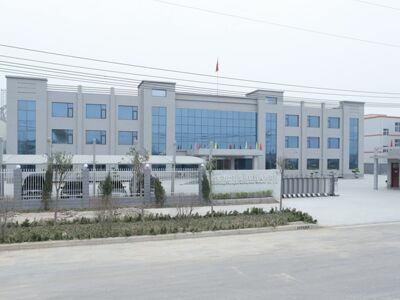 Our company is created at 2003 and we have 16 years experience for the desigh of different kinds of vests. It is made in 300D oxford fabric with PU coating and is practicability and universality. The vest is detachable hood. One silver reflective tape in waist, two reflective tape in sleeves , two reflective stripe on shoulder and the another one in bottom. 100% Polyester oxford fabric is widely used in this vest market. 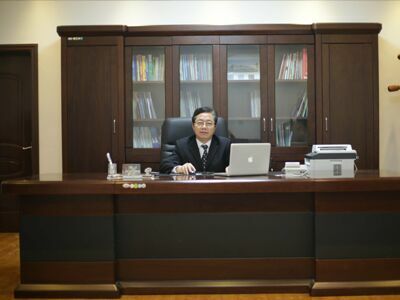 This fabirc have good advantages in universality and durability. Closure: No. 5 resin / nylon zip and snaps. Pockets: Two outside lower patch pockets with flap/ Left outside chest accordion pocket with flap/ Two inside patch pocket. Color: Yellow / Orange or any other colors. Copyright © 2019 www.nbnonwovenbag.com All rights reserved.